Your website is a huge investment, and we take that very seriously! That’s why we provide the perfect all-in-one website maintenance and hosting solution. Wordpress Maintenance is an important consideration for your website. WordPress sites need frequent updates for basic infrastructure, themes and plugins. A site that is not maintained is much more likely to be a victim of hacking…which is an unfortunate timely and costly event. Having current back-ups and updates can save you the headache and investment to rebuild your site. All of our website clients choose a Wordpress hosting and maintenance plans that is right for them. The prices below are monthly. Plans do not include content edits or design work unless noted. You’ve invested in your website, why should your website hosting be any different when it is so hugely tied to the success of your site? There are a lot of cheap hosting choices out there…but we’ve learned that you get what you pay for. That’s why we’ve done the research for you and picked, what we’ve found to be the best! Speed: lightning fast! Our servers are fine-tuned just for WordPress and aren’t bogged down with a ton of other sites. 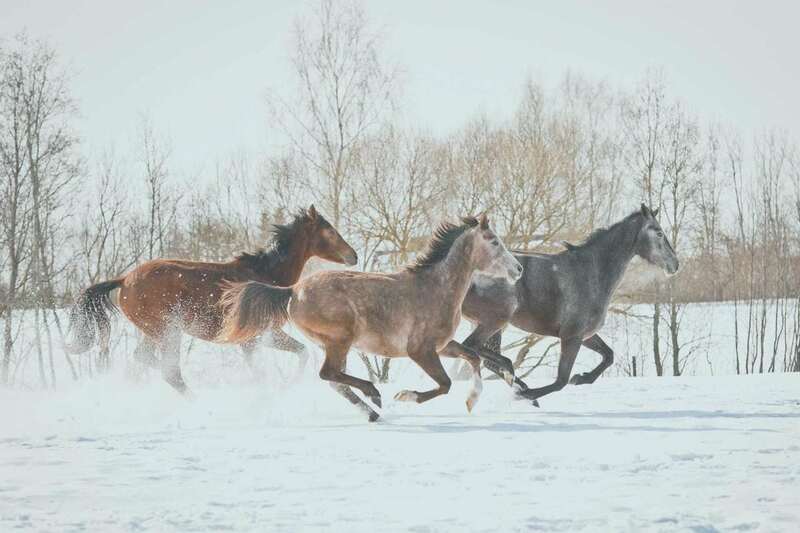 They also use server-side caching and MaxCDN to take your website speed to BLAZING FAST speeds (like these horses :)). Security: built-in and top notch! Rest easy knowing that your website is secure. Support: two companies at your service! Simplified Website Design + Flywheel are supporting your site all-day every day! Have a website emergency? The Flywheel support team is available 24 hours a day, 5 days a week with 24/7 emergency email service. Simplicity: Flywheel has an exceptionally easy to use back-end. They make it easy for the website owner and developer to get in and get the work done without a bunch of confusing technical jargon. Uptime: wouldn’t it be nice to know that the website you invested in is up and running 100% of the time? That’s a novel idea and we’ve got you covered there too. SSL: free and built in to ensure your website visitors feel safe and secure. Improved SEO: when your site is fast and secure (with ssl), your search engine position improves greatly! Why just one hosting? There are so many different hosting platforms out there with wild variations in how they work and present their information. We would rather spend our time (and your money) knowing one hosting company really well versus attempting to decode and learn all the different hosting back-ends. AND you can trust that we have chosen the best just for you!